Our 657 bed hospital is both nationally and locally recognized, including being named as one of the nation's Top 100 Hospitals in the areas of cardiology, stroke, orthopaedics and breast cancer management. As a result of the continued advances in quality care, many improvements in all areas of healthcare have been made and thousands of lives have been significantly impacted. This position will play a key part in continuing our success! Full-Time, Mixed Shifts, Must be able to work some weekends and holidays. Protection of patients, visitors, staff and property at CMC. Patrol CMC campus buildings and grounds to prevent/deter criminal activity, enforcement of policy and procedure, safety monitoring and fire prevention. Minimum 1 year experience in security, law enforcement, US military or other government agency. 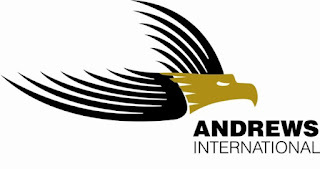 Current Security officer license; Armed Guard Certification compliant with State of Tennessee Private Protective Services. A Strategic Partner of Alliance Training & Testing LLC is currently hiring Bouncers / Barbacks for their location in Clarksville, TN. O'Connors is the only bar in Clarksville and Fort Campbell that offers year-round entertainment. Located just ten minutes away from post, O'Connors offers fun, food, and drinks for our military service members and residents of Clarksville alike. 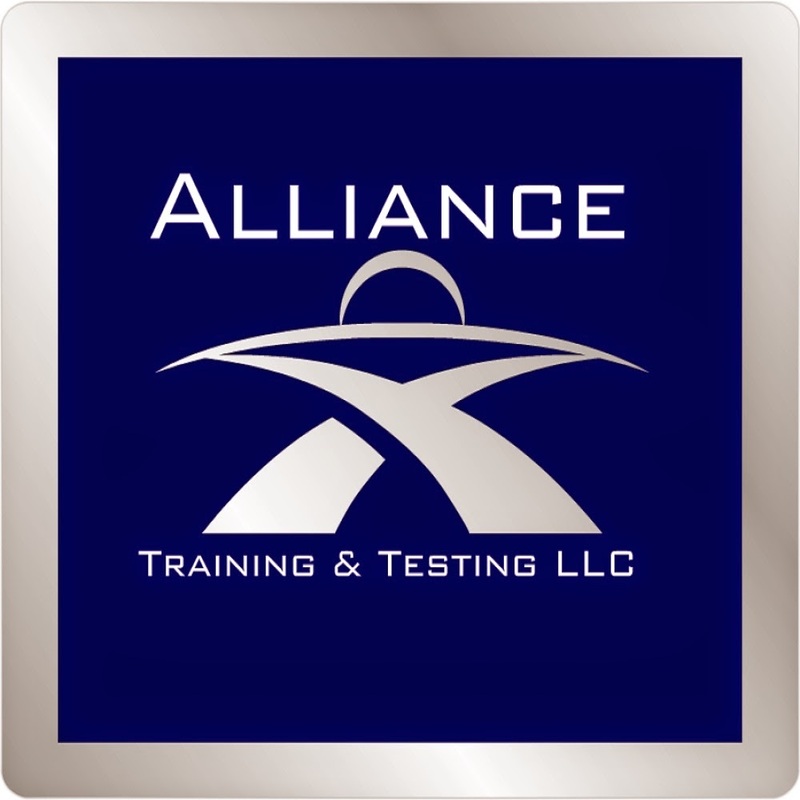 A Strategic Partner of Alliance Training & Testing LLC is currently seeking a full time unarmed security officer for their location in Franklin, TN.